Democratic Alliance (DA) is a political party and the official opposition at a National Government level in South Africa. The DA has been governing the Western Cape, one of South Africa's nine provinces, since the 2009 general election, and has governed the City of Cape Town since 2006. It is the only party to have increased its share of the vote in every national election held since 1994, and currently has 22.23% electoral support. The DA develops a suite of mobile-optimised applications that support the campaign on the ground with most of the focus on canvassing activities, and the operation of the Election Day itself. Executive Director fot the DA, Mr. Warwick Chapman: “We have applications that support our internal organisation as well as others that are more focused at our broader body of political activists and even members of the public." Mobile phones are the primary method of accessing these applications and thus our entire development focus in on mobile support. There is a suite of tools that help us mobilise a nationwide army of activists, staff and politicians to ensure our election day runs as effectively as possible. 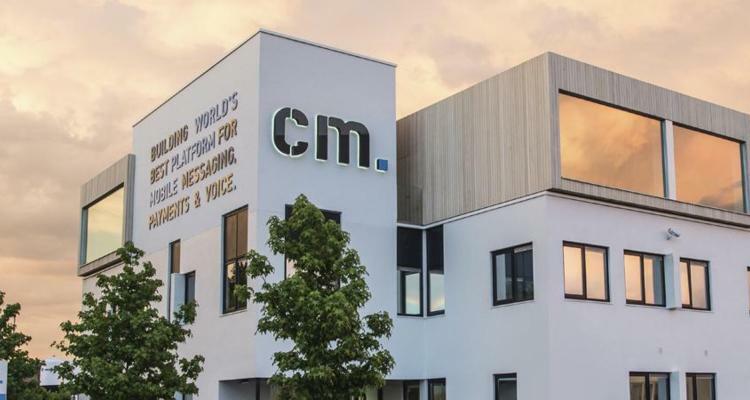 The Democratic Alliance has now teamed up with CM Telecom and will be using its Hybrid Messaging product to send One Time Passwords to its staff. The mobile passwords create an extra layer of security (2 factor authentication) to login sessions and prevent data breaches. Hybrid Messaging, which seamlessly combines push notifications, voice messages and SMS text messaging, makes sure messages are delivered on every possible device. Whether the person owns an app, or not. Voice and SMS text messages are also used as a back-up in case the push notification is not delivered on the handset within a period of time. In short, Hybrid Messaging combines the benefits SMS and push notifications have, and lowers cost by sending a push messages first.